Search Engine Optimization is far more than a collection of keywords and integrated blogs. Instead it’s the ability to create sites that are fully accessible, with engines examining overall appearance and pagination. The design is just as relevant as the content, and every online marketing company now recognizes the importance of proper page building. Embedding sites with SEO once involved back-links and search terms. Now, however, the process is evolving. Top web design marketing companies are beginning to understand the need to optimize the core of every page. Every site must be linked to search engines, directories and indexes. The best web design companies in BC and beyond know to grant total access to these options, linking all meta tags and text files. 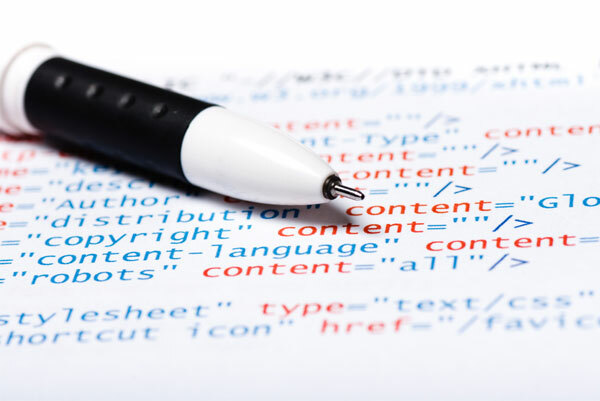 HTML sitemaps and image-stamps are also used to increase visibility online or on mobile devices. URLs represent the easiest ways to capture search engine attention. Choose localized domains to increase traffic. Take advantage of keywords with descriptive page names and subfolders. Write each extension in the same format to ensure a consistent site design as well. Users often assume that repeating the same text will raise their rankings within search engines. This is a mistake. Web crawlers are now tailored to seek out duplicated content, penalizing it as a black-hat technique. Rankings are automatically lowered, with sites flagged as counterproductive to reader needs. Design every post, therefore, to be unique. Rewrite all material to ensure total accessibility. Contact One Big Broadcast to learn more about SEO design techniques.